Quality You Can Afford – A Name You Can Trust! Orange County Construction has been a Room Additions Contractor in Anaheim CA since 1985 has made us an industry leader for quality room additions and major home remodeling. 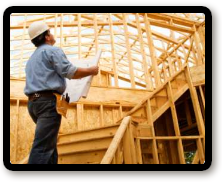 If you are considering finding a Anaheim CA contractor for your home addition, give us a call. 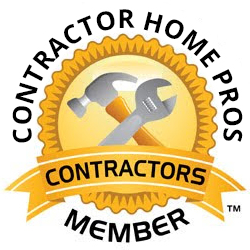 You will work directly with the owner of Orange County Construction for your home improvement project in Anaheim CA. We have hundreds of beautiful homes that we have built or remodeled and many satisfied clients that will offer you a testimonial. 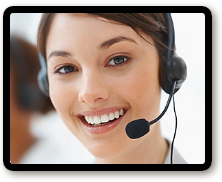 Please click on the Contact Us button for your free estimate. Home remodeling is a trade and required a good Anaheim general contractor to make sure the room addition or home improvement project is done correctly. Even though you may have a city permit, the inspectors don’t check for quality. Give us a call today and we will get you a free proposal for your addition or remodel. 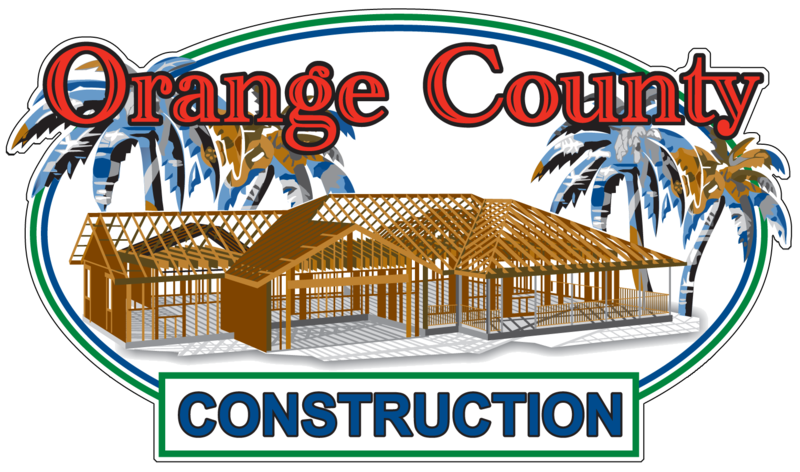 Orange County Construction offers both the design service and the construction. It is always best to hire One Company to do both the design and the build. Give us a call and we will explain in better detail and offer you a free price in writing. Southern California is one of the best places to enjoy a nice outdoor living space. 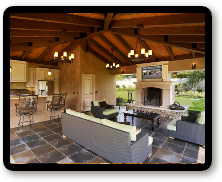 We incorporate a full bar, TV and sitting area, surround sound, fireplace and more when designing your California Outdoor Living space. Orange County Construction is a Design-Build company that offers the absolute best room additions in OC. 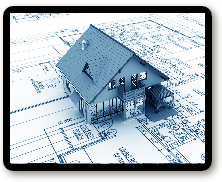 We handle everything for you from the home plans, to permits and the construction of your new room addition. Bathroom remodeling can get expensive. 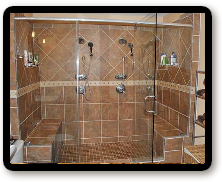 Let us show you some great idea on remodeling your bathroom. We know of many little things that add a great touch of class to your master bathroom remodel. 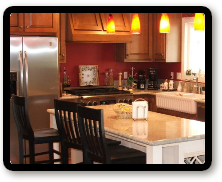 Are you looking for a contractor to build you the kitchen of your dreams? We have a huge custom cabinet shop in Huntington Beach along with many designs and style of modular cabinets. We can save you money! Do you have a small or medium size TI you need done but are having trouble finding the right contractor? We specialize in small tenant improvements and offer a personal service unlike larger tenant improvement contractors. 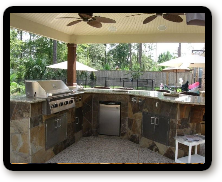 More and more people in Orange County, CA are requesting for luxurious BBQ kitchen stations. These include a covered patio area with fans, cooking, beverage fridge, sound system and more. Ask us how we can help you with your project. 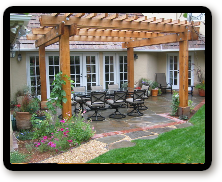 We offer both wood and alumawood patio covers with our home remodeling services. Enjoy the outdoors more in Southern California. The added shade also helps protect your indoor furniture and flooring. Patio covers are a great addition to a home. We can design and build your new custom home. Using the right General Contractor is key to keeping your project on time and on budget. We have been building and remodeling homes in the OC for over 30 years. We can help you! No high pressure sales... I Promise! Whether a family is out of space and is planning an addition, or is simply desiring to remodel, the benefits, as well as the projects often overlap. Both have everything to do with the family’s quality of life. A life devoid of adequate space is difficult, and a worn-out, dated, or awkwardly arranged living space is a source of irritation. In many cases, fortifying the existing foundation as well as fortifying a new addition to the foundation is going to be necessary. For example, if you have a one-story home and you wish to put a second story onto it, while the process can be rather involved, it can be done. Mixing the two (storage and living) is unwise because the extended area will likely just end up accomplishing little in opening up the kitchen, spreading out space, and bringing in new energy. The new kitchen room addition contractor extension should have one purpose. This will open up space in the current kitchen area. On the other hand, it could be used strictly as a living space. It could be large enough to accommodate a kitchen table, or it could be a study nook. 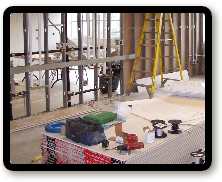 The beneficial returns of working with a room addition contractor to beautify or enlarge your home are considerable. The following are a few of the many benefits such home improvement has to offer. Furthermore, because it generally does not involve plumbing, it isn’t as expensive to construct as some other add-ons. A room addition contractor is able to provide the most accurate information, but most people find they recoup over 60% of the investment in the addition of a family room, and that the family time gained was priceless. Keep in mind that this is the cost of the entire project, including room addition contractor labor and additional parts required from the customer. $75,000 is not completely unrealistic. The national average for a living room extension is about $79,000. An additional bedroom by a room addition contractor with an average square footage of about 200 x 200 should cost about $35,000. However, if you haven’t completely ruled out the possibility of moving at some point, you want to make sure that the money you’re spending on your home addition actually improves the value of the home beyond your home addition budget. When it comes to designing a new space, you can approach this from a couple of different angles. 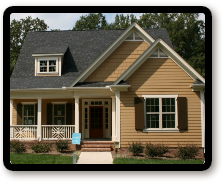 One option is to hire an architect to draw up plans for your home addition ahead of hiring a room addition contractor. Whether you’re adding space to the kitchen, bathroom or perhaps to the second floor, an architect can draw up plans before you have a contractor in place.